Jeff has been associated with the family business since 1976. Jeff graduated from Kokomo High School in 1983 and obtained his associates degree from Indiana College of Mortuary Science in 1986. Following graduation, Jeff partnered with Kennard Stout eventually purchasing the original firm entirely. Kennard passed away in 2002. After Kennard’s death, Jeff began partnering with a number of locally owned funeral homes with the goal to provide long term personal care to Howard County and the surrounding areas. Jeff continues to be involved on a day to day basis in taking care of families while remaining active in the community. Tami is a 1987 graduate of Eastern High School. She is owner/operator with Jeff at the Cone Palace in Kokomo and is involved in many not for profit endeavors to improve the community. Jeff and Tami live in Russiaville and are the parents of seven children and six grandchildren. Matt & Debbie Grecu are life-long residents of Kokomo having graduated from Taylor High School. Matt has been associated with funeral service for over 25 years and graduated from Mid-America College of Funeral Service in 1994. Matt partnered with Jeff in 2005 after years of working together as friends. Debbie teaches 4th grade at Redeemer Lutheran School. Matt & Debbie live in Kokomo and are parents of one son and twin daughters. Bob Hasler, Nancy's husband, came to Greentown from Muncie and went to work for Gene Pickett at Pickett Funeral Home having graduated from Indiana College of Mortuary Science. When Gene retired in 1981, Bob purchased the business and later became a partner with Jeff Stout, and the business is now known as Hasler-Stout Funeral Home. Nancy remains involved with the business but she enjoys time spent in Ft. Myers during the Indiana winters. 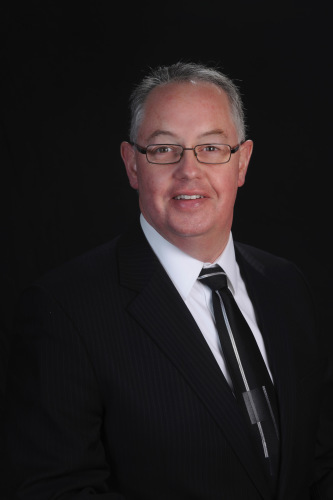 Brian is a licensed funeral director, serving in the funeral industry since 2008. He was raised in Kokomo and is a graduate of Kokomo High School and Ivy Tech School of Mortuary Science. He and his wife, Peggy, have two sons and a daughter. Peggy is a registered nurse who is now working as church secretary at the Macedonia Christian Church where she and and Brian are members. Rob is a licensed funeral director, serving in the Kokomo area for over 20 years. He was born and raised in the Kokomo area and is a graduate of Kokomo High School and Mid-America College of Funeral Service. He is a member of the Greentown Lions Club and Pi Sigma Etta National Morticians Fraternity. Rob lives in Greentown. 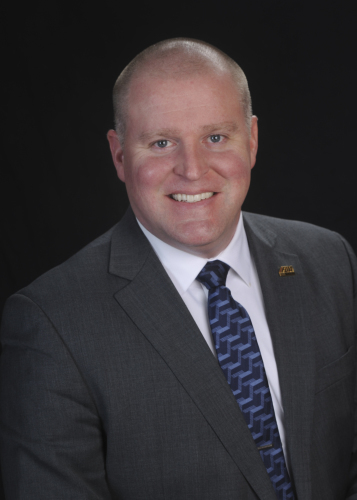 Bret is a licensed funeral director and has been serving in the funeral industry since 2002. He was raised in Bluffton, Indiana, graduating from Bluffton High School in 1988. He is a graduate of Mid-America College of Funeral Service in Jeffersonville, IN, Ivy Tech Community College in Ft. Wayne, where he earned an Associates Degree in Business. He is a member of Pi Sigma Etta National Morticians Fraternity and a member of the Elks Lodge. He and his family are members of the First Church of the Nazarene in Kokomo. He and his late wife, Jill have one son, Mitchell. Jeremy Geiger is a licensed funeral director having worked in funeral service since 1999. He was raised in Peru and is a graduate of Peru High School. Jeremy graduated from the Cincinnati College of Mortuary Science. He and his wife Ashleigh live in Kokomo and have one daughter. Jeremy enjoys disc golf and is an active member of the Professional Disc Golf Association as well as local clubs. Jeff "Junior" Stout is a licensed funeral director. Junior attended the University of Indianapolis for three years where he pole vaulted and played football before deciding to go into the family business. He is a graduate of Vincennes University and Western High School; where he serves as an assistant football coach. Junior lives in Russiaville with his wife; Courtney, who is a kindergarten teacher at Wallace Elementary and also coaches volleyball at Kokomo High School. Wendy is a licensed funeral director and has been serving in Kokomo since 2013. She is a graduate of Kokomo High School, and Ivy Tech Community College in Indianapolis where she earned an Associate’s degree in Mortuary Science in 2013. Wendy and her husband, Rob, have 3 children, and 2 grandchildren. Rob works for Northwestern School Corp. with the maintenance and transportation departments. Jennifer is a licensed funeral director and has worked in the profession since high school. Jennifer is a graduate of Kokomo High School and Vincennes University, with an associates degree in Funeral Service Education. Jennifer is married to Jeremy Williams and they have two sons and a daughter. Joyce is an experienced bereavement coordinator and chaplain, serving with local hospices for over 20 years. She completed two units of clinical pastoral education, a certificate at Ivy Tech, and courses at Moody Bible Institute. 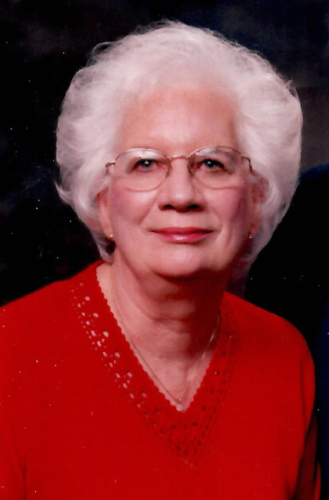 She has been a part of the Kokomo community since her marriage to Roy in 1970 and is a member of Crossroads Community Church. They have 3 children and 8 grandchildren.